Lane Bridge is conveniently located at the junction of Jingshun Road and Guangying Lu, opposite side of WAB international school, 10.5 km to Beijing International Capital Airport, 10.5km to Sanyuanqiao. 149 attached and detached villas spread across 20 acres. North American style with private gardens. 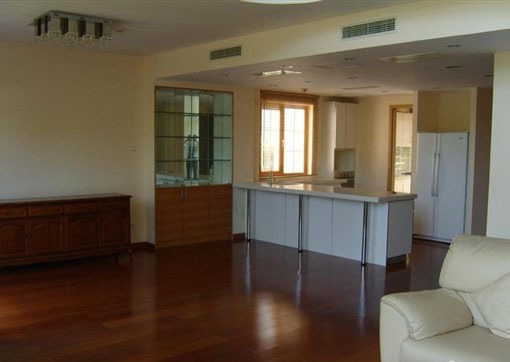 Villas offer modern design, high quality with big bright windows, and has a good view of Wen Yu River. 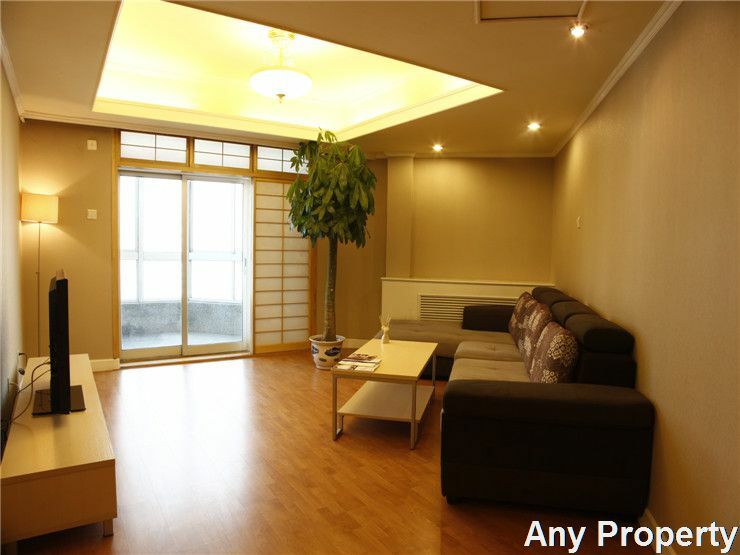 There are Clubhouse, supermarket, tennis court, gym, swimming pool, restaurant, beauty salon. 1、It is conveniently located at the junction of Jingshun Road and Guangying Lu. 10.5 km to Beijing International Capital Airport, 10.5km to Sanyuanqiao. Close to WAB School. 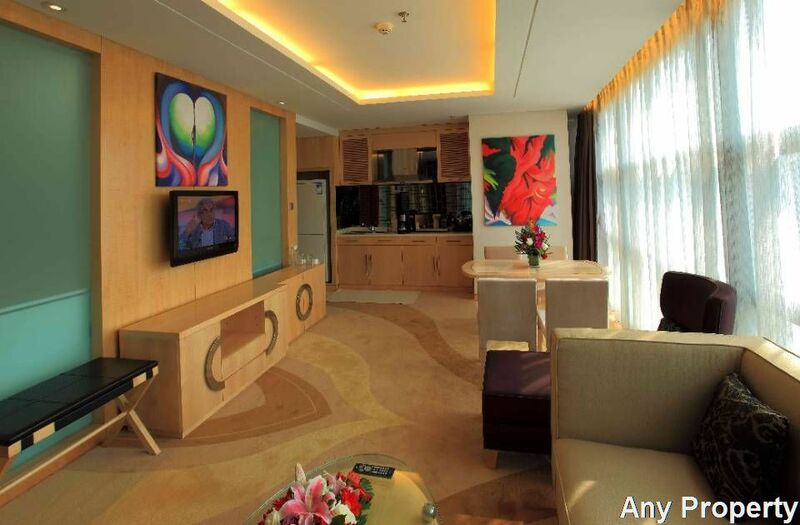 2、It is conveniently located at the junction of Jingshun Road and Guangying Lu. 10.5 km to Beijing International Capital Airport, 10.5km to Sanyuanqiao. Close to WAB School. 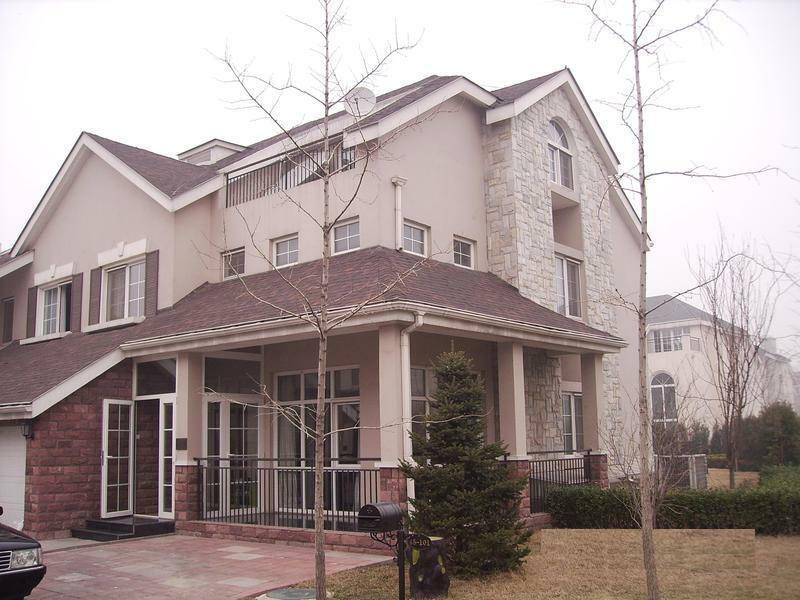 Nearby：There is Western Academy of Beijing, Argentina restaurant and Haohua fishing-park.